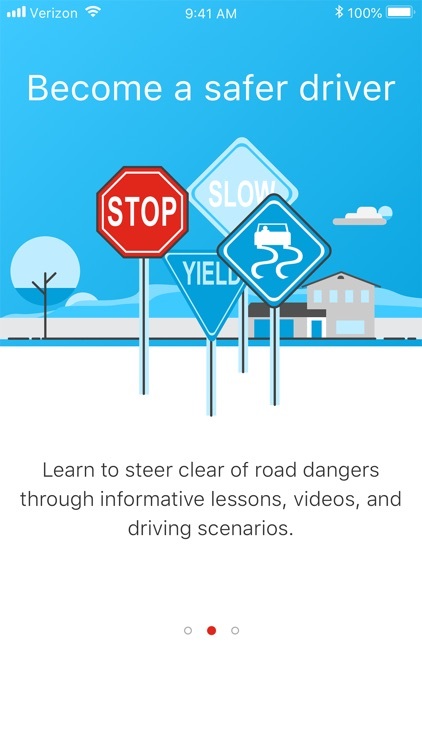 The Steer Clear® app is part of a comprehensive program that helps young drivers reinforce positive driving behavior. Young drivers, under age 25, who complete the Steer Clear Safe Driver Discount Program, may be eligible for a discount on their State Farm® auto insurance. 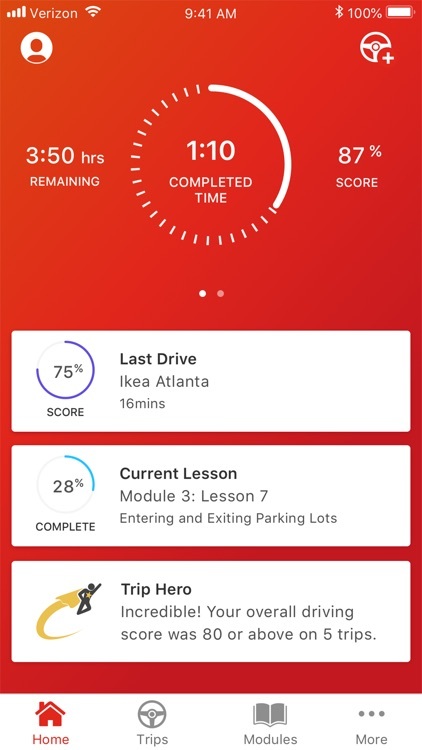 The Steer Clear mobile application tracks a driver's progress through pre-set learning modules of updated content including topics such as Bluetooth, distracted driving (texting/games), and special driving situations. 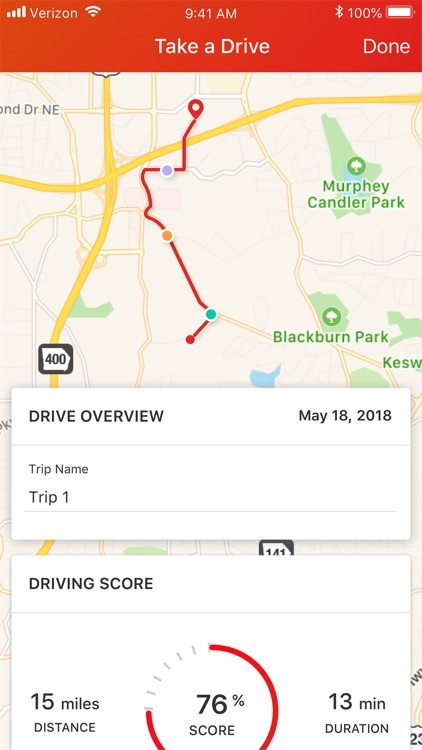 Drivers will no longer need to manually record their trips if the program is conducted through this app. 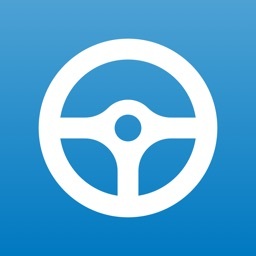 Throughout their trips, drivers will be scored and given feedback on their braking, acceleration, and cornering. 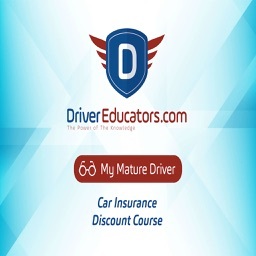 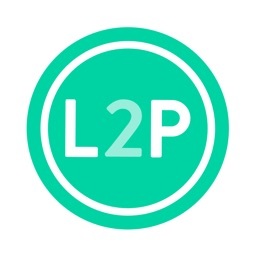 This application will also offer a code (account key) in which a mentor (parent, guardian, agent, experienced driver over 25) can receive from their driver and keep track of their driver's course progress and driving feedback/trip scores from their own device. 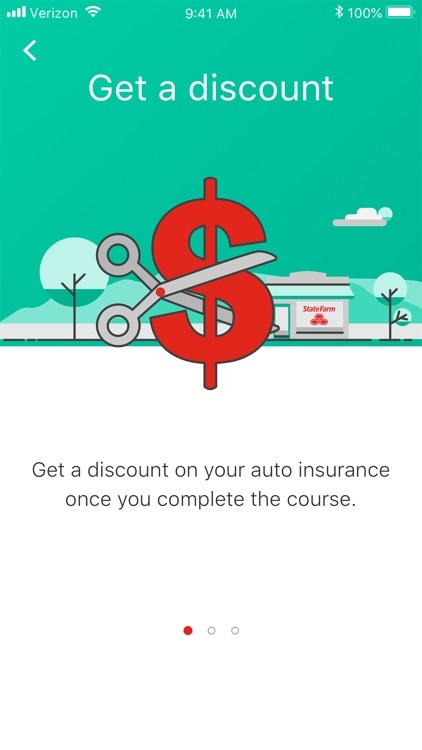 Once a driver completes the program, they will receive a program completion certificate that they can text, email, or bring into the agent's office. 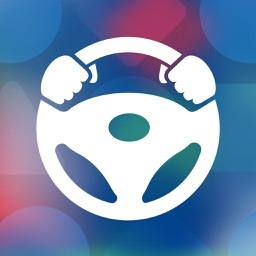 Badges have been added to Steer Clear to recognize and reward a variety of specific driving accomplishments. 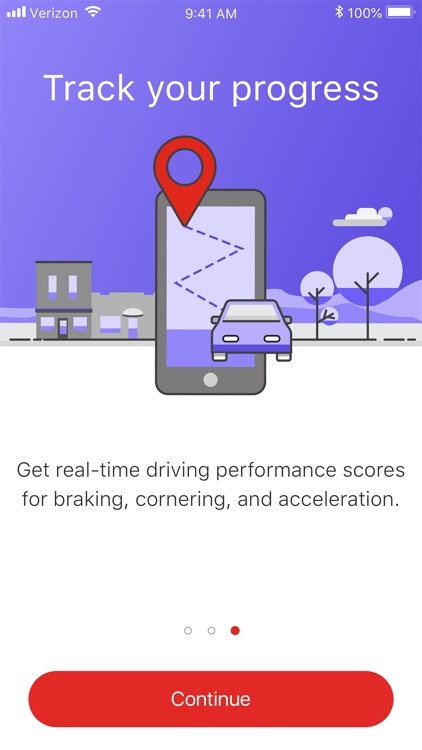 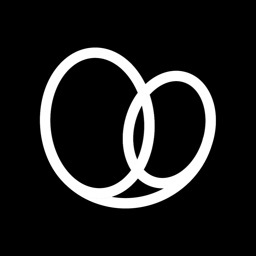 The badges will help align users to shared goals of the app, such as scoring a certain percentage on a specific driving behavior, while acting as virtual, motivational status symbols. 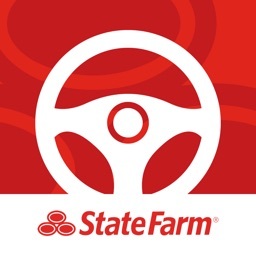 *The Steer Clear Safe Driver Discount is not available in all states.